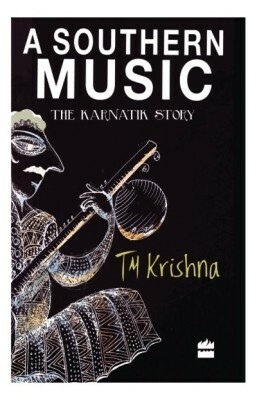 In his recent book, A Southern Music: The Karnatik Story, T.M. Krishna reflects on those misconceptions and stereotypes that stand in the way of truly appreciating South Indian music. He reiterates the unique role played by the (acoustic) tambura / tanpura which is all too rarely heard ‘live’ in Indian concerts today. For this eminent singer “it is the one instrument that can be said to hold within itself the very essence of classical music. So unobtrusive is this instrument, so self-effacing in its positioning on the stage and so tender of nature, that it is almost taken for granted. It is the life-giver, the soul of our music. … Only a musician who has experienced this sanctity can be a true musical vehicle. In the internal absorption of the tambura’s resonance, music happens.” (pp. 48-50) He asks whether the electronic tambura satisfies the human sense of tune when digitization really changes the manner in which we hear sound, a phenomenon he has explored in practice.